party hard!. looks like jeffree star ._. ?. Wallpaper and background images in the Blood on The Dance Floor club tagged: botdf dahvie vanity jayy von monroe. looks like jeffree star ._. ? 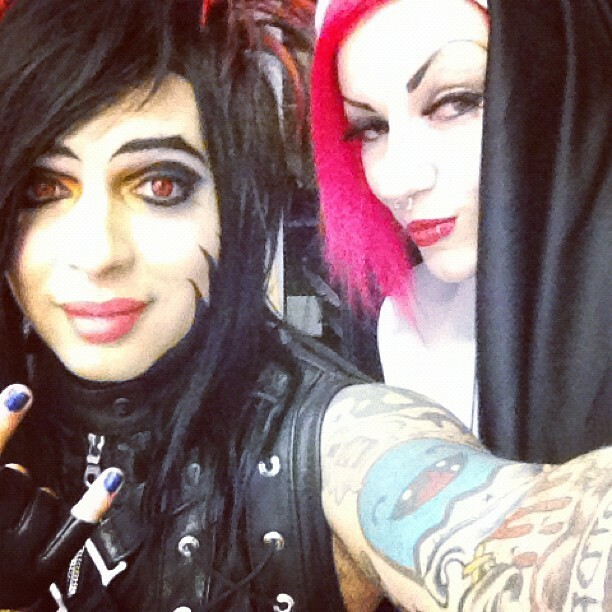 OMG...THATS A GIRL VERSION OF JEFFREE STAR =O MAYBE ITS A GIRL TRYING TO BE JEFFREE STAR LOL!!!!!!!!!! !